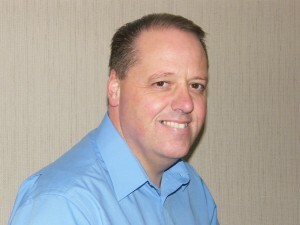 Simon Bowe, General Manager at Juniper Systems Ltd.
Why is mobile computing making such an impact in geomatics? 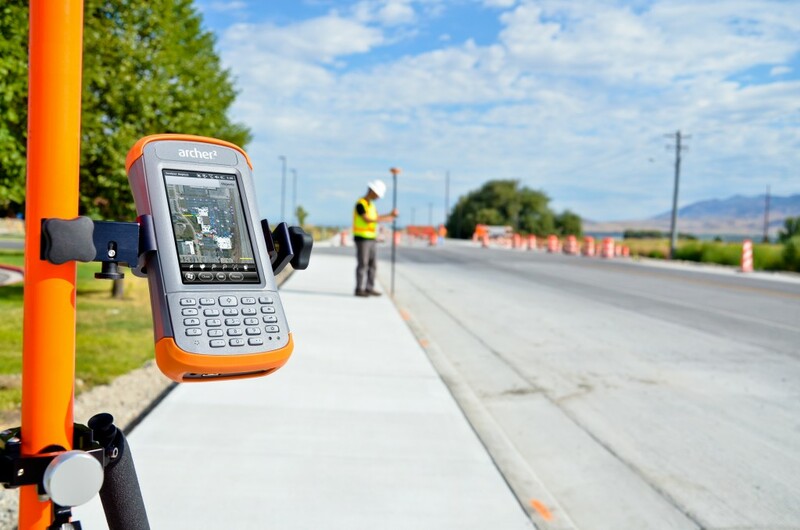 What are the most important advances in mobile computing and how have they improved surveying? What do you think the next big thing will be in mobile computing and how will it affect geomatics? Read Simon’s answers to these and other questions here. Do you agree with Simon’s responses? What else would you add? Hey there, i followed the link to read Simon’s answers and it told me I am not authorized to view this article, how do i get authorization? Katelyn good job you guys are doing at Juniper Systems. Actually, it is really the rising time of mobile technology which is now advanced day by day by applying all kind of latest technology based innovative techniques. The users must update with these may also take suggestions from Epson error code 0xf1 to know in advance.